Upgrade your kitchen of bathroom cabinets with this contemporary Richelieu handle. Features rounded lines and a modern design that blends well with contemporary dicors. This classic cup pull by Richelieu will enhance the look of your home dicor with its discreet detailing. 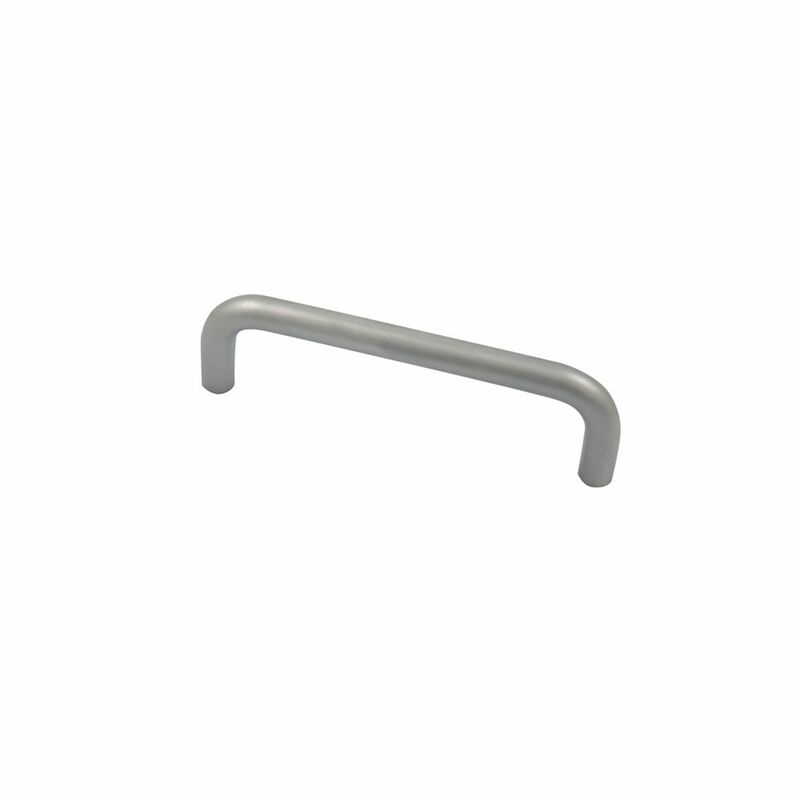 Functional Steel Pull 3 in (76.2 mm) CtoC - Matte Chrome - Livingston Collection With its clean lines, this Richelieu practical wire pull will give your kitchen and bathroom cabinets a modern look.